Ukraine’s hryvnia has hit rock bottom, now 34 against the euro. This is the lowest point for the Ukrainian currency ever tracked. The hryvnia has also plunged to a record low against the Russian ruble, trading at 4.99 hryvnia to 10 rubles. 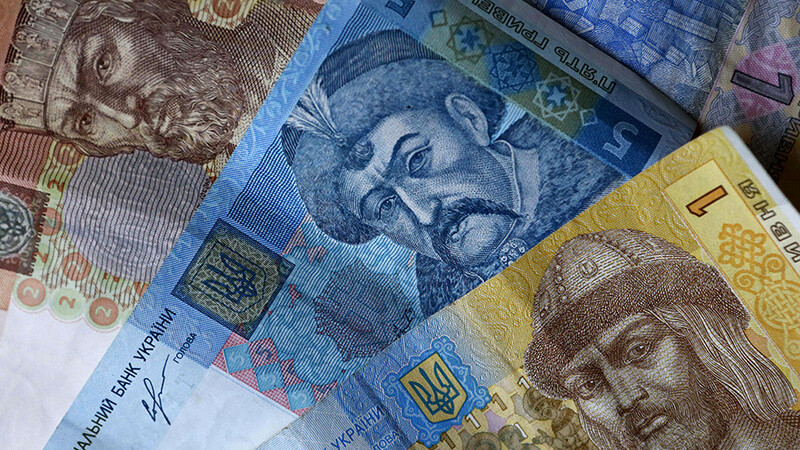 The Ukrainian currency is on its hat-trick against the US dollar. One dollar is worth 28.44 hryvnia; the historical record was 30.01 hryvnia in February 2015. “Weak devaluation of the hryvnia will continue in early 2018. I think it will reach its peak in late January or early February. And I would not be surprised if during this time the hryvnia will fall to 30 against the dollar, or even lower,” economist Vasily Yurchishin told Ukraina.ru. 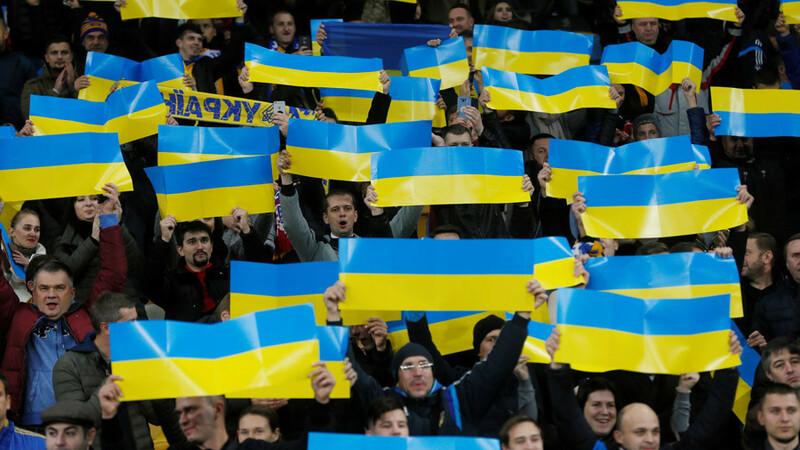 Officially, Kiev says that the weak hryvnia is good for the Ukrainian economy, as it gets more national currency for the goods it sells abroad. In December, Ukrainian authorities admitted that the country’s banking system had set a record for bad loans, and the financial sector has found itself in its worst-ever predicament. 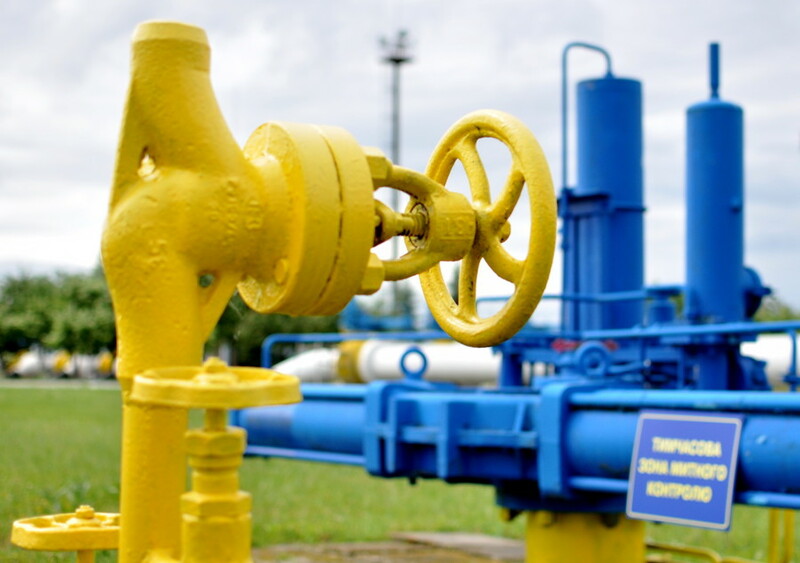 As of November, the value of loans with a 100 percent probability of default was 587 billion hryvnia, or $21 billion. 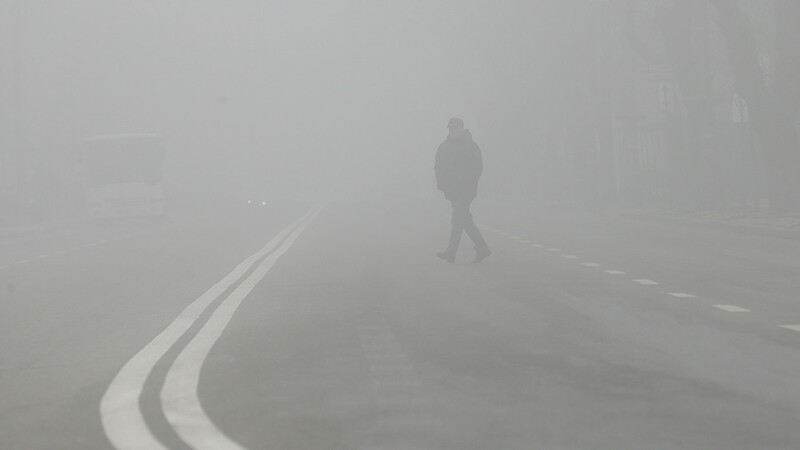 That figure equates to almost a quarter of Ukraine’s $93 billion gross domestic product. 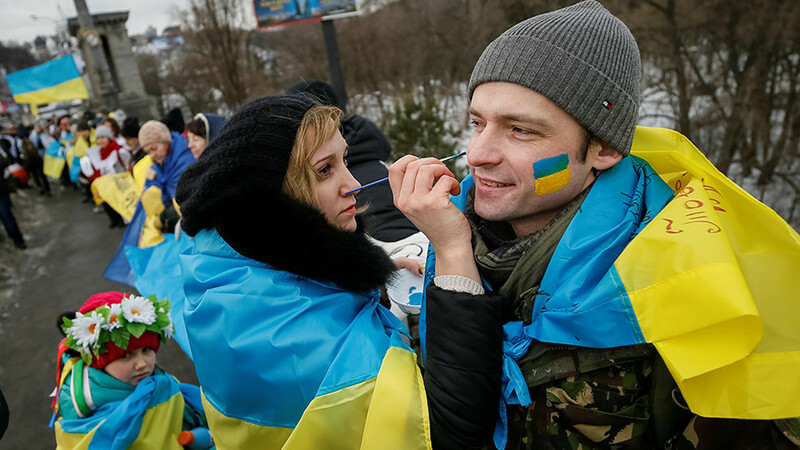 Before the Maidan revolution at the end of 2013, the Ukrainian economy produced $183 billion. 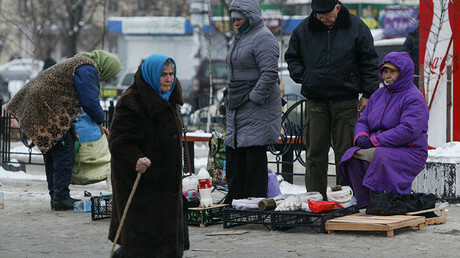 The median salary in Ukraine works out at €190 per month (a little over $220) according to a study by Texty.org.ua, making the country poorest in Europe. 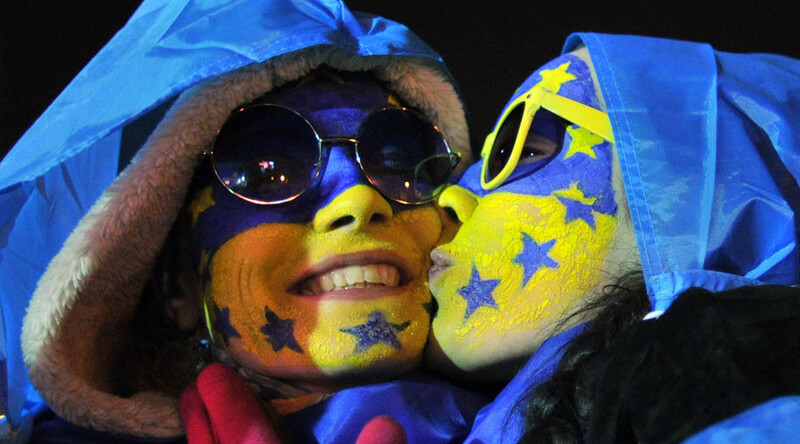 This week, Ukraine lost a €600 million loan tranche from the European Union after Kiev failed to fulfill four out of 21 requirements from Brussels, including structural economic reforms.